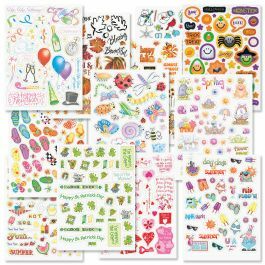 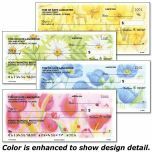 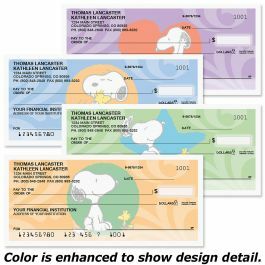 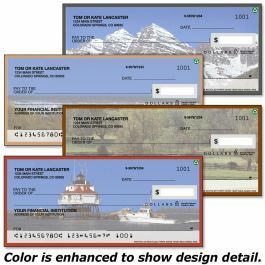 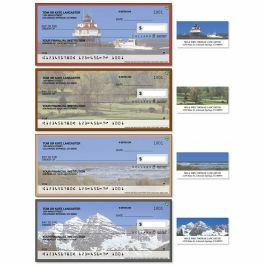 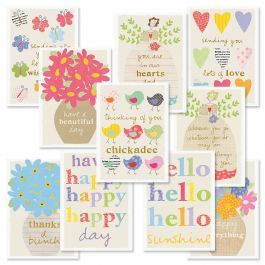 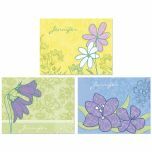 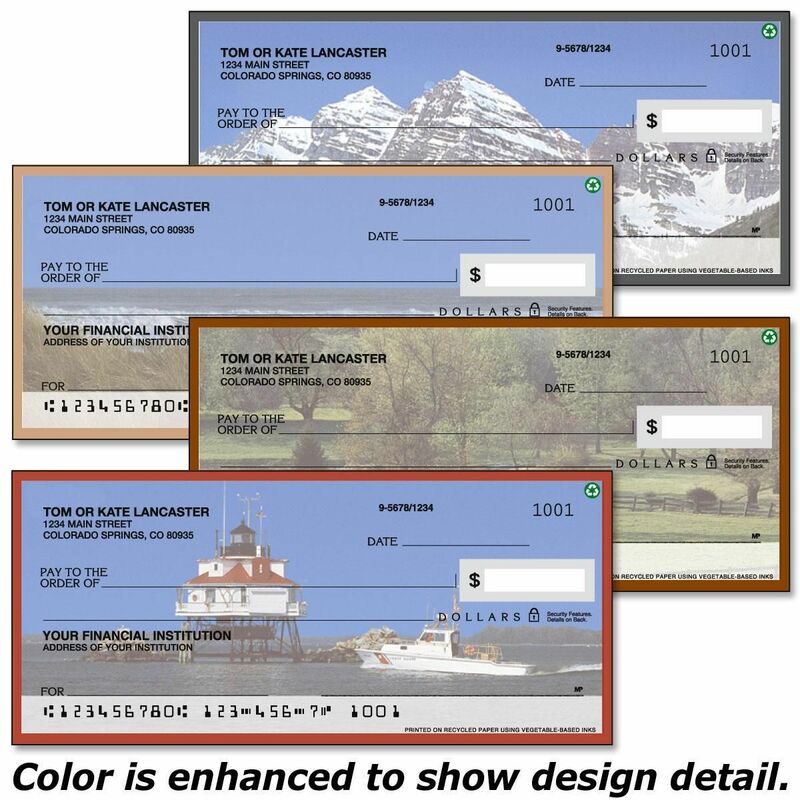 Landscapes from across America are the background to this full-color personal check assortment, featuring 4 scenic designs. 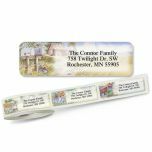 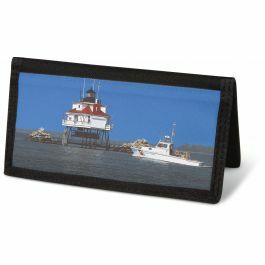 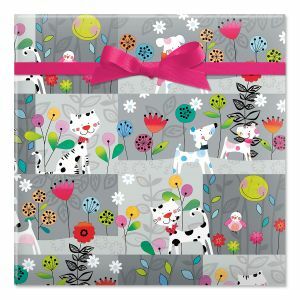 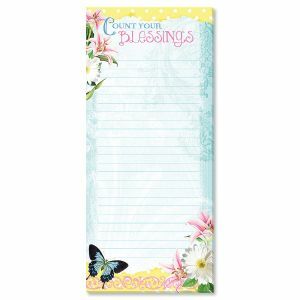 Designed to match our Scenes of America Checks, this handsome checkbook cover is personalized with up to 24 characters. 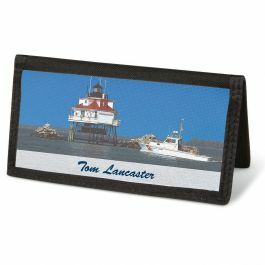 Made of polyester canvas with slots to hold your credit cards and ID and a plastic flap for duplicate checks. 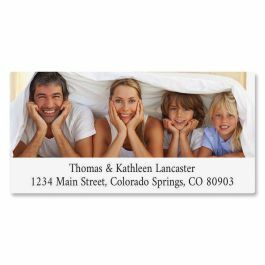 3 1/2" x 6". 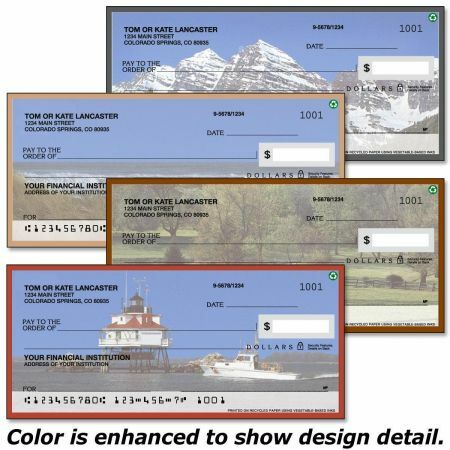 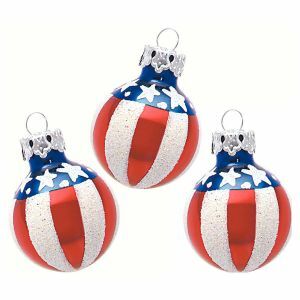 Also available in a non-personalized version. 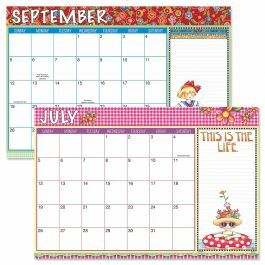 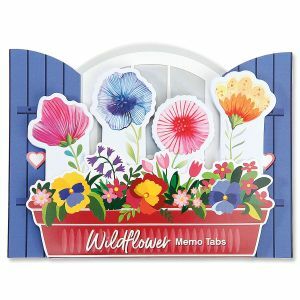 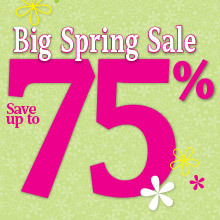 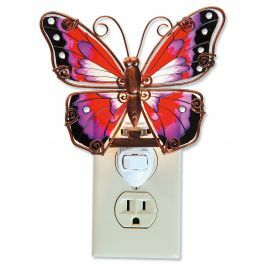 See products shown at bottom of page.